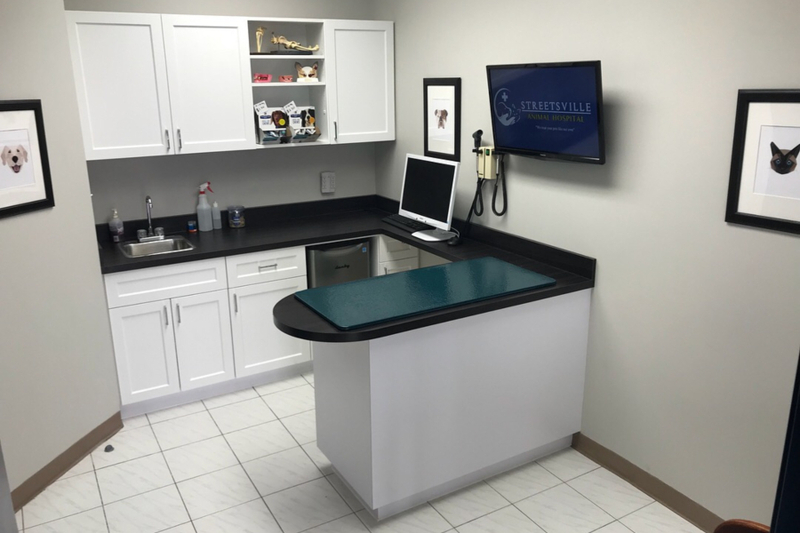 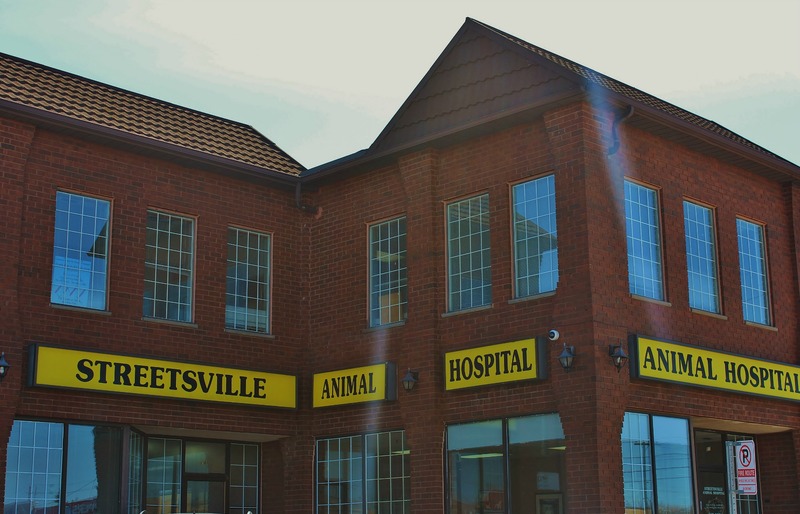 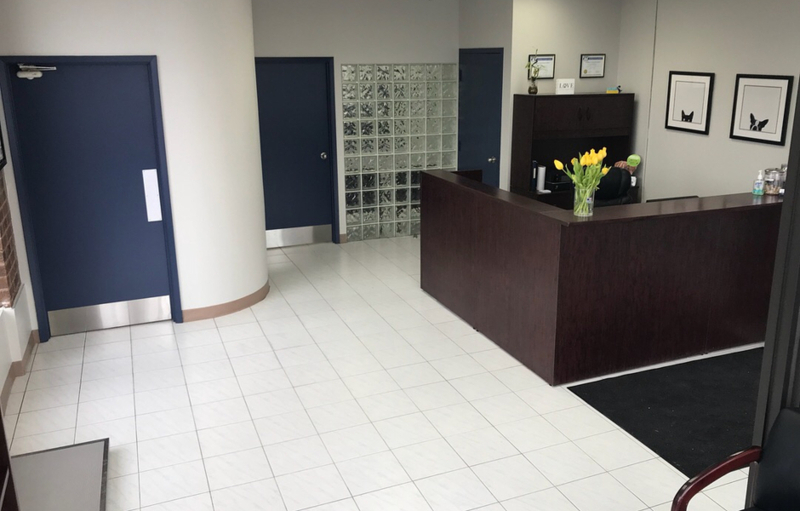 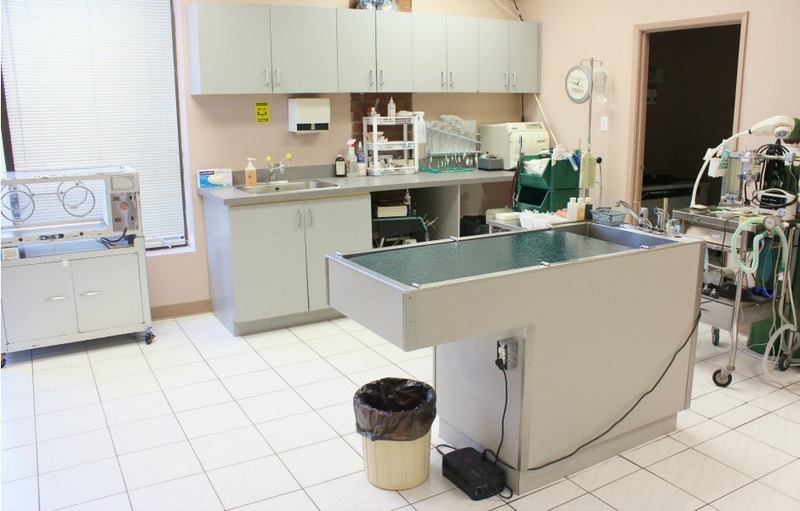 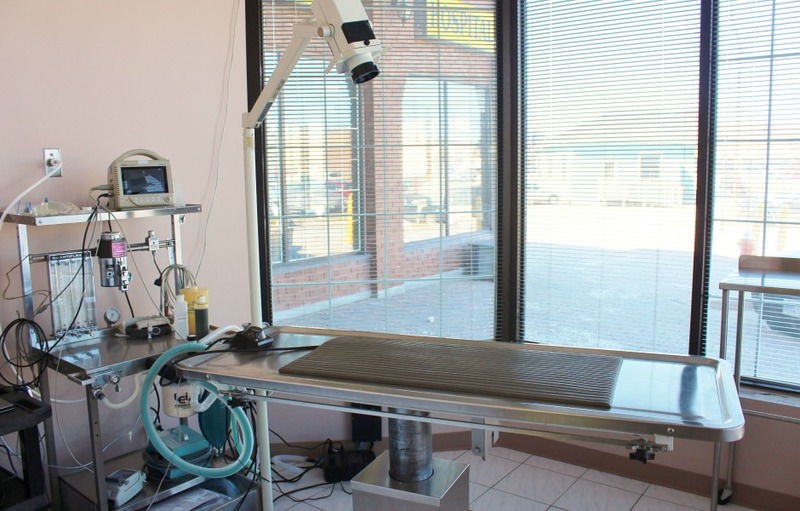 Streetsville Animal Hospital is located in the heart of Streetsville and takes pride in the professional quality of care we provide each of our beloved patients on an individualized basis. 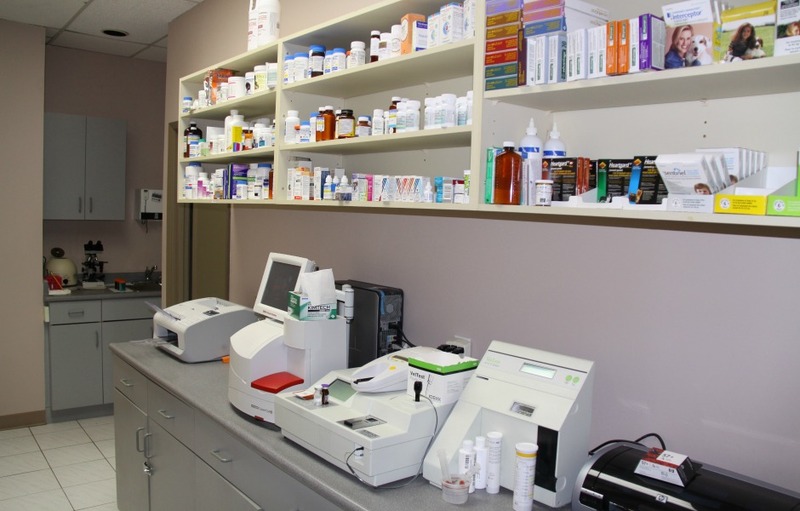 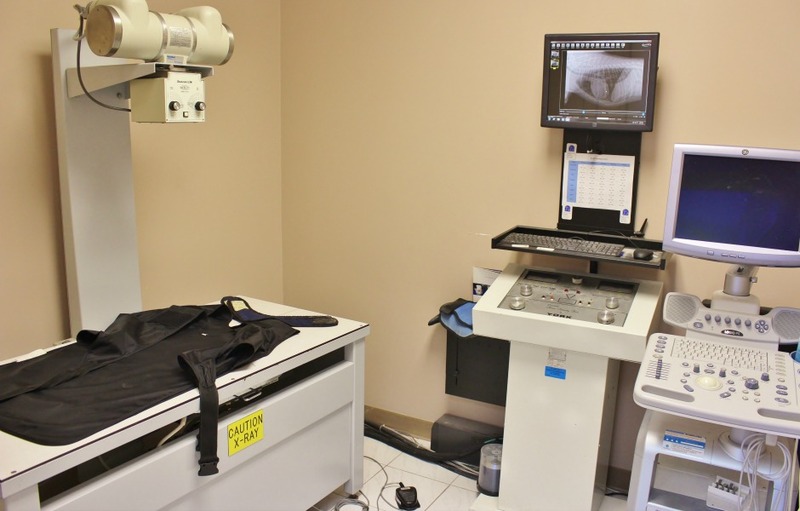 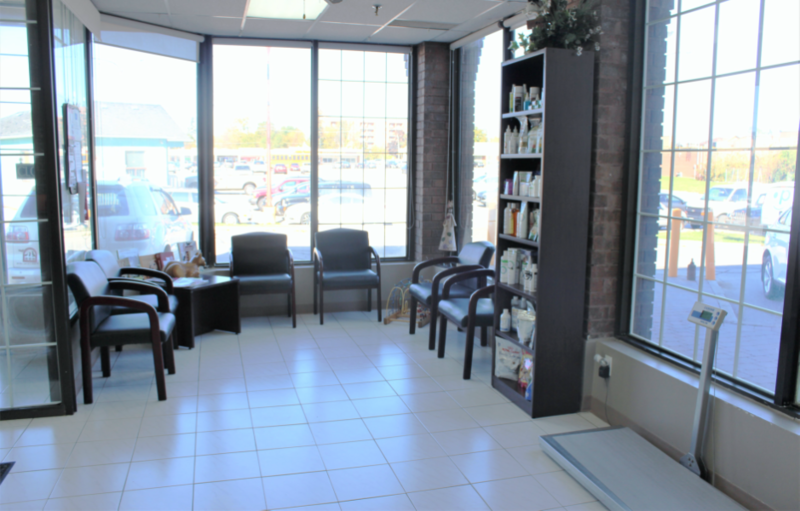 We’ve provided a digital tour to show you around the clinic. Located In the Heart of Streetsville.